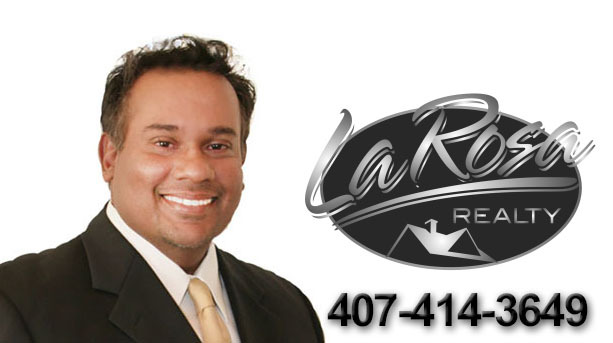 La Vina is a small established real estate community situated on the southeast end of Orlando, Florida, which consists of four smaller neighborhoods; Ziani, Mirabella, Solvino and Capri. . 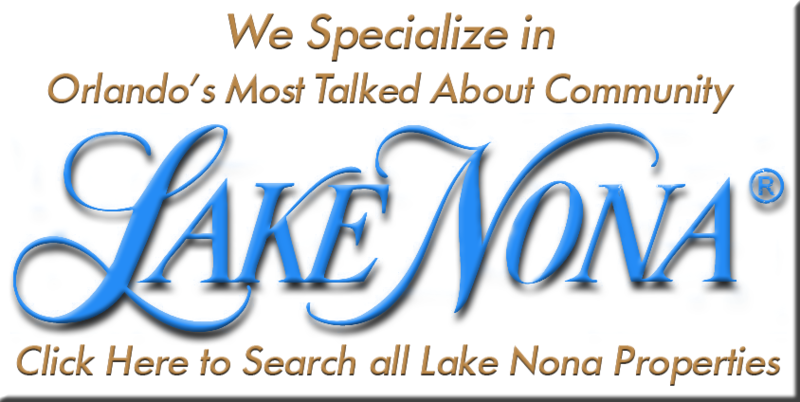 It is in the northern section of an area known as Lake Nona, which has the enviable distinction of being accessible to much of the best of Orlando. It is less than 10 minutes away from the Orlando International Airport thanks to its close proximity to Highway 528. It is also 20 minutes away from Orlando City Center and just 30 minutes away from Cape Canaveral and the Atlantic Coast. The area around La Vina has seen many exciting developments grace its acres to add to the already great quality of life in La Vina. One such development is the construction of a new medical city which boasts a new children’s hospital, a University of Central Florida College of Medicine, and a Veteran’s Affairs medical center, as well as a state-of-the-art hospital and extensive medical research services. A shopping mall is also being constructed just down the road from the community which will provide a Publix grocery store among others. The nearby La Vina Marketplace also offers restaurants and stores for added convenience. The area also boasts a championship golf course in the Lake Nona Golf and Country Club, as well as numerous lakes just minutes away that provide boating and freshwater fishing. Of the four smaller subdivisions in La Vina, two; Mirabella and Ziani, are gated communities, while Solvino and Capri are not. Ziani is the only neighborhood that backs onto the manmade pond that graces the southern edge of La Vina, yet the other neighborhoods in the northern part back onto greenspace, making La Vina a quiet and peaceful place to live. All the real estate in La Vina is already developed and established, so the only sales in the community will be resales. Prices of homes in La Vina range generally between $200 000 and $400 000. There is also a new apartment complex in the community called Camden La Vina that has received glowing reviews. The fact that the homes in La Vina is already established means that its quiet personality is there to stay, and that the ample greenspace and waterfront will remain treasured for years to come. Its real estate prices are much more affordable than other communities in the area, without compromising the same amenities and attractions that those other communities share. Affordability, beauty and accessibility is what La Vina is all about.